Dr. Kozlow offers routine eye examinations for patients of all ages. For children who are healthy, the eyes should be screened by a pediatrician, family doctor or other health professional as an infant (at birth and again between age 6 months to 1 year), as a preschooler and as a school-age child. 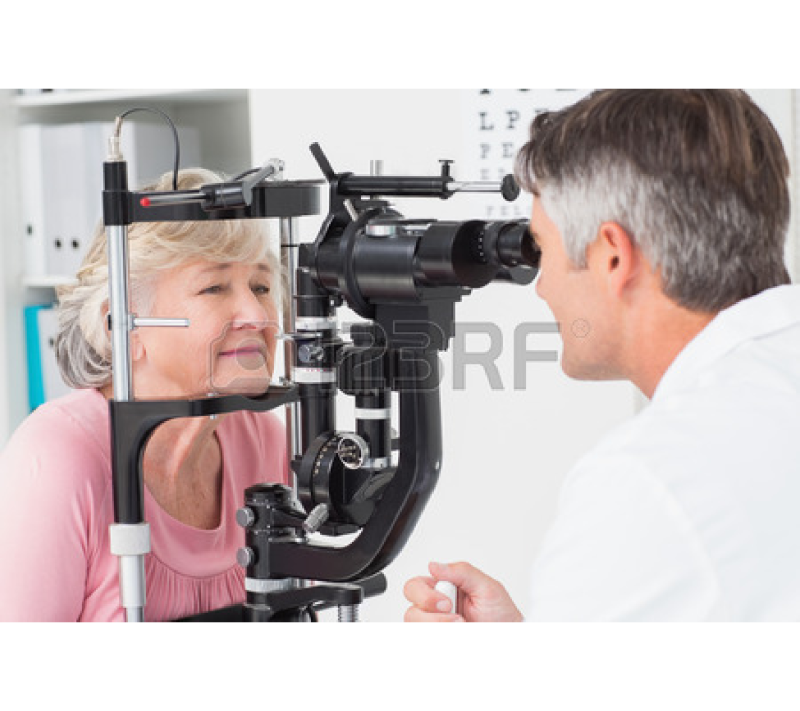 If a problem is detected or suspected such as misaligned eyes, lazy eye or refractive error (nearsightedness or farsightedness), a comprehensive exam by an ophthalmologist is recommended. The American Academy of Ophthalmology recommends that healthy adults between ages 20 and 40 who do not wear glasses have their eyes screened once in their 20’s and twice in their 30’s. Diabetics and patients who wear contact lenses should be having their eyes screened yearly. Early signs of age-related diseases such as glaucoma, macular degeneration and cataracts can begin to form in middle-aged adults. It is important to have a baseline comprehensive eye examination at age 40 even if you don’t wear glasses or have any visual symptoms. The recommended frequency of examinations after age 40 depends on the results of your baseline screening examination. After age 65, screening examinations are recommended every 1-2 years.